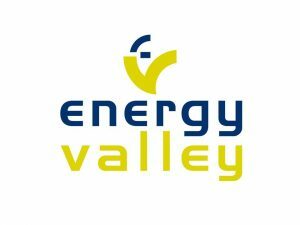 Offshore Energy Exhibition & Conference (OEEC) is Europe’s most important event where the energy transition takes place. It is unique in bringing together the oil & gas, offshore wind and marine energy industry. OEEC offers offshore energy professionals the ideal meeting place to network, discuss and learn about the future of energy. Over 60 per cent of the visitors have an offshore wind focus and are present at the event to network and further enable the energy transition. OEEC 2019 is held at Amsterdam RAI on 7, 8 and 9 October. The exhibition is the meeting area where contractors, researchers and supply chain companies showcase their products and services. It welcomes a defined and targeted visitors profile, consisting of decision makers in the oil & gas, offshore wind and marine energy industries. As well as directors, purchase managers project managers and engineers of oil companies, subcontractors, offshore services, operators and students. The 2018 edition attracted 550 exhibiting companies and more than 10,000 unique attendees. The three-day conference features an extensive program offering a platform for discussing key topics and solutions for the offshore community. Speakers and delegates from all levels representing the full offshore energy value chain gather to share knowledge, discuss ideas and network. 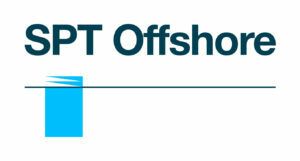 Offshore Energy offers two special events besides the exhibition and conference sessions. • Exhibitor Networking Drinks (8 October).